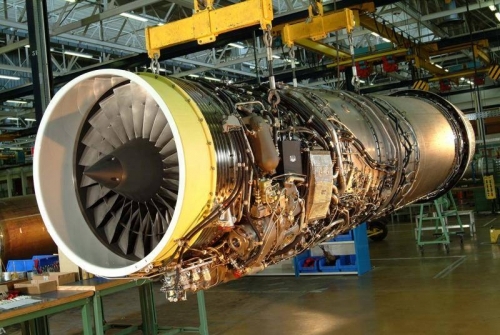 The SNECMA M53 is an afterburning turbofan engine developed for the Dassault Mirage 2000 fighter by Snecma. 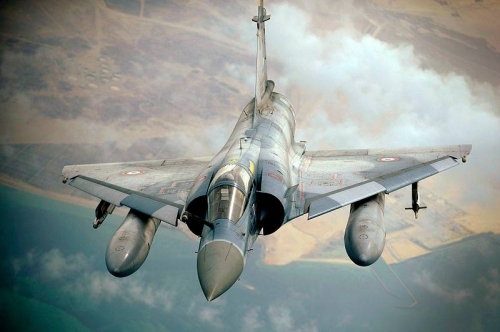 The engine is in service with different air forces, including the latest Mirage 2000-5 and 2000-9 multirole fighters. Although an entirely new design, the M53 is very similar in concept with the previous family of SNECMA military engines, the ATAR 9C and 9K, in that it has a single shaft driving both the fan and the high pressure compressor. The Dassault Mirage 2000 is a French multirole, single-engine fourth-generation jet fighter manufactured by Dassault Aviation. The variants include the Mirage 2000N and 2000D strike variants, the improved Mirage 2000-5 and several export variants. A total of 600 aircraft were built and it has been in service with nine nations. Make sure to take a look at our selection of products available on our website.